Do you have boxes or tubs full of Lego? Ever wonder how much your Lego are worth? How about where to sell your Lego? Flipsy.com talked to two Lego experts to bring you the ultimate Lego selling guide. What are the most valuable Lego? How much are your Lego worth? Where can you sell your Lego? Keep reading to learn how you can cash in on your Lego today! We reached out to experts to answer your questions about valuating and selling Lego. We do this as a service to introduce who we are: experts in finding a place to sell your phone. Use Flipsy to find your phone’s value plus get offers from more than 20 stores who compete to pay top dollar. Stores are trust verified, offer free shipping and pay within a few days of receiving your phone. Best wishes and thanks for visiting! Lego, the same word in both singular and plural form, as Adult Fans of Lego (AFOL) are apt to remind you, might be more valuable than you think. In fact, a 2015 Time article stated Lego collecting is a better investment than gold. The most expensive individual Lego ever auctioned was a 14-karat gold brick, which sold in a January 2017 Catawiki auction for $19,793. 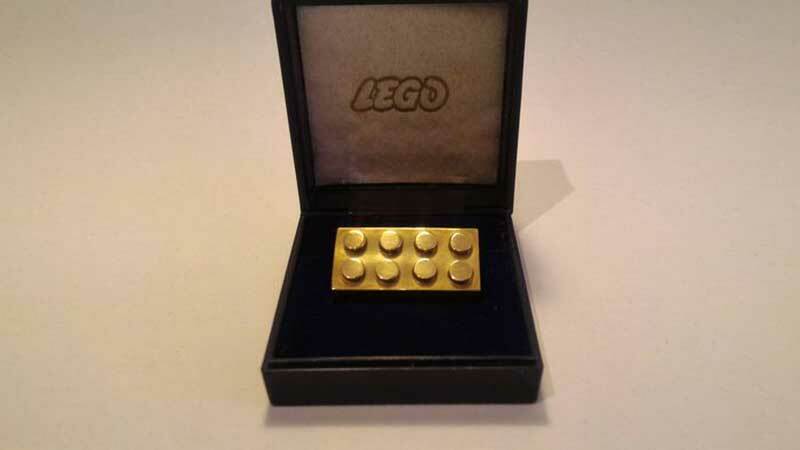 Lego gave 2×4 gold bricks to select business partners between 1979 and 1981, and fewer than ten of the bricks are believed to exist today. Since they’re incredibly rare, gold bricks might be the most valuable Lego, but they’re not indicative of the value of commercially-sold Lego. (SEALUG) and director of BrickCon, an annual Lego Users Group conference held in Seattle. Hussey says the value of a given Lego is driven by rarity and desire. 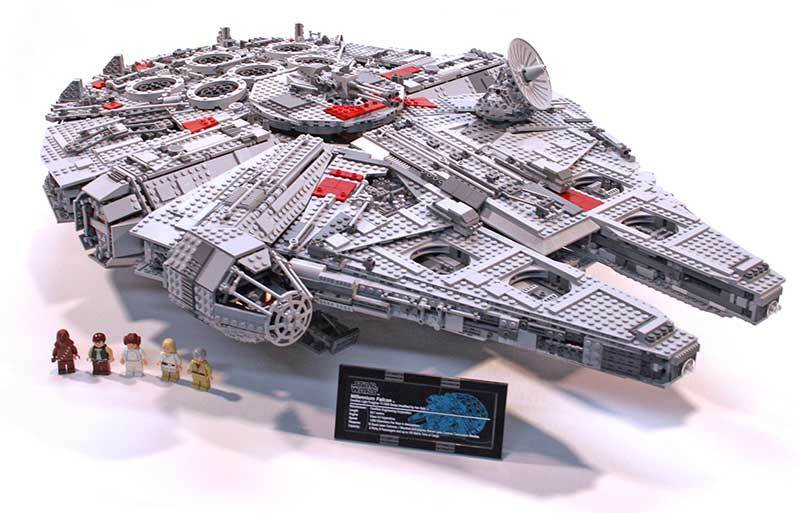 Lego Star Wars Millennium Falcon. Source: Ryan Hafer, The Plastic Brick. Ryan Hafer, owner of Perry, Michigan-based The Plastic Brick, the largest retailer of used and out-of-production Lego sets, says Lego values can be directly impacted by the company’s decisions. And though Lego can create rarity, it can also dilute the market. Lego are sold in four primary categories: collections, sets, parts, and minifigures (which have their own subcategories, like Technic and Scala). These figures don’t represent the highest prices ever paid for Lego, but are indicative of current Lego values based on private market sales. Your Lego not worth much? Maybe your iPhone is. Find cash offers here! Before you can determine how much your Lego are worth, it’s good to understand what makes Lego valuable. As mentioned, buyers have various reasons for why they’re interested in a particular Lego. That dark age creates a gap in an adult builder’s history in which new Lego sets were sold but not purchased. 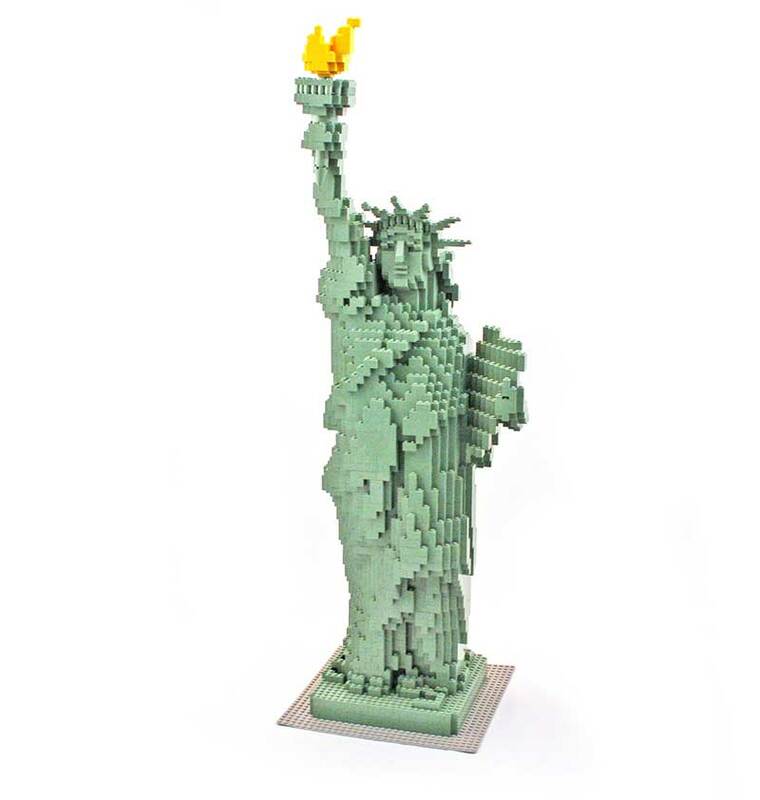 Lego Statue of Liberty. Source: Ryan Hafer, The Plastic Brick. Hussey adds that the primary value-builders are rarity, age, and condition. Typically, the older the set, the higher its secondary price. Lego are either new or used, and there are variations of a “new” designation, like “sealed in box”, or “sealed in damaged box”, says Hussey. A set can only be considered new if it has never been put together. A set can be incomplete even if it’s considered new. A complete set should include all the original parts, as well as the box, instructions, parts bags, stickers and sticker sheets, and minifigures. Interestingly, you might be able to make more money by separating minifigures before you sell. Many collectors are interested in Lego featuring specific themes, or those from certain franchises. Star Wars Lego are among the most collectible, as are famous landmarks like the Taj Mahal and the Statue of Liberty. In addition to complete sets, individual parts and minifigures that complete themed and franchise sets can be valuable. “On the secondary market, Lego parts range from one cent per piece — or less — to lots of money for one part. Or, especially, one minifigure,” says Hussey. 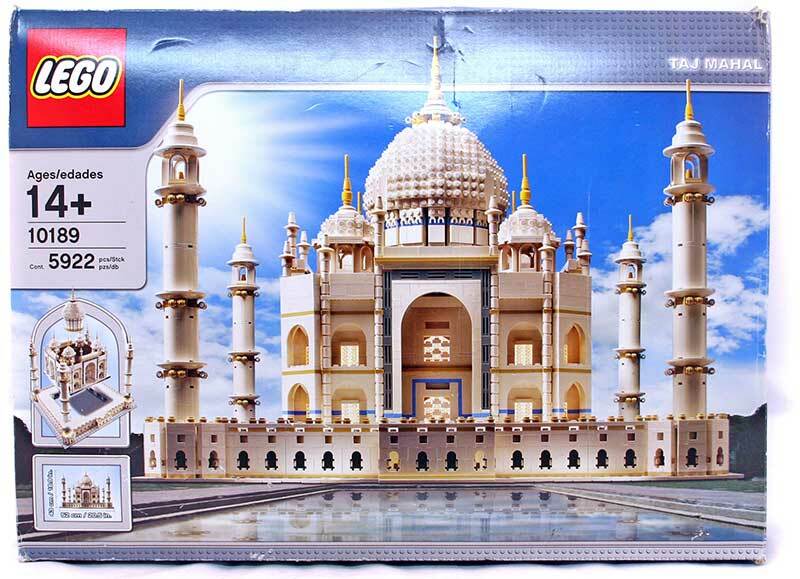 Lego Taj Mahal set. Source: Ryan Hafer, The Plastic Brick. 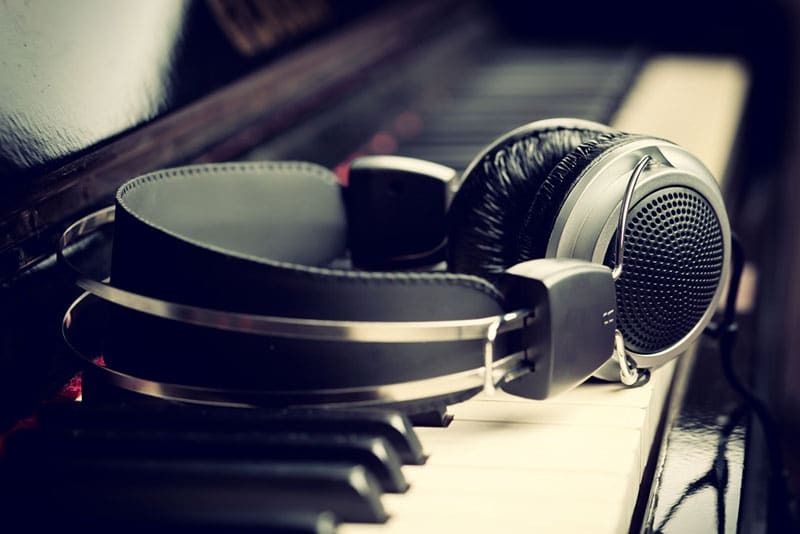 Distribution and production contribute to rarity, which influences value. Hafer says Lego can be grouped into three categories: mass distributed, Lego exclusive distributed, and limited production. “Truly limited production Lego like Chrome Gold C3-PO, Mr. Gold minifigure, Lego store opening sets, and San Diego Comic Con minifigures can be very rare and expensive, and it’s hard to put a general value on them,” says Hafer. While sets are easy to identify, individual parts can prove more difficult – and knowing what you have is critical to understanding its value. “The difficulty with Lego parts is twofold: identifying if a part is a Lego part, and identifying which Lego part it is,” says Hussey. Hussey explains that 90 percent of all Lego parts include the Lego logo on the studs, or knobs (the bumps that connect the parts); as well as a four- or five-digit mold number and Lego copyright imprint on the surface (often inside the part). If you can read the mold number, you can identify the part. Lego also include other numbers, usually paired two-digit numbers, that identify which mold position the parts are from. Instructions can be helpful in part identification; since 2008, Lego has included an inventory of parts in its instruction booklets. The inventories feature an image of the part above a part number, which encodes the part mold and color, and can be searched on a site like BrickLink. If you cannot identify the part number, you can use the gallery feature on BrickLink to attempt to visually identify which part you have. Hussey advises to exercise diligence, however, because there is potential for confusion or human error. What Lego Do You Have? Not sure what Lego you have? Here’s how to identify your Lego. Minifigures are considered to be completely separate from parts. Each minifigure is made from several parts: at minimum, legs, torso, head, and a hat or hair. Hussey says some are available individually; for example, a torso assembly includes a body, a left arm, a right arm, and two hands. Leg assemblies include a left leg, a right leg, and a hip piece; and each piece is available separately. Some have printing. Some come from Lego with different-colored arms, legs, or hands. Some collectors want the figs as they originated, while others want to create their own. 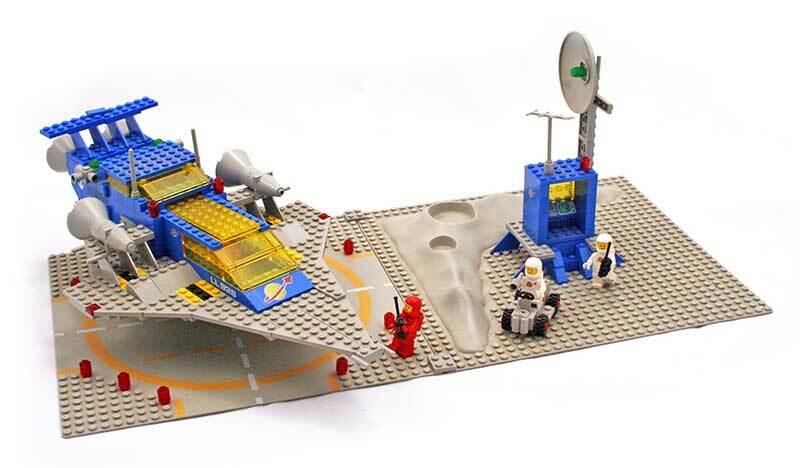 Lego Space Cruiser set with minifigures. Source: Ryan Hafer, The Plastic Brick. Some characters, like Han Solo, have been part of multiple Lego sets; so, there are multiple variations of that character. Some were available in only one set, which could make those figures highly sought-after. Hussey says searching BrickLink for figures can be easy or difficult: if you know who the fig is, search for the character name. If you don’t, try matching in the gallery. Age can be an important factor, particularly as it pertains to collections. Hussey said notable gems include early Space (blue and ‘old grey’) Lego, Castle Lego, and Train Lego – especially the Monorail – as well as other rare pieces. Purity is a factor in assessing the value of a collection, where purity represents the percentage of true Lego parts to non-Lego parts. Size largely determines the value of a Lego collection. The following table lists general guidelines for designating the size of a Lego collection. Collections are commonly sold by the pound, with prices ranging from $5 to $15 per pound. Size matters for sets, too. The size of a given collection might even be what prompts some to sell. Have a phone to sell? 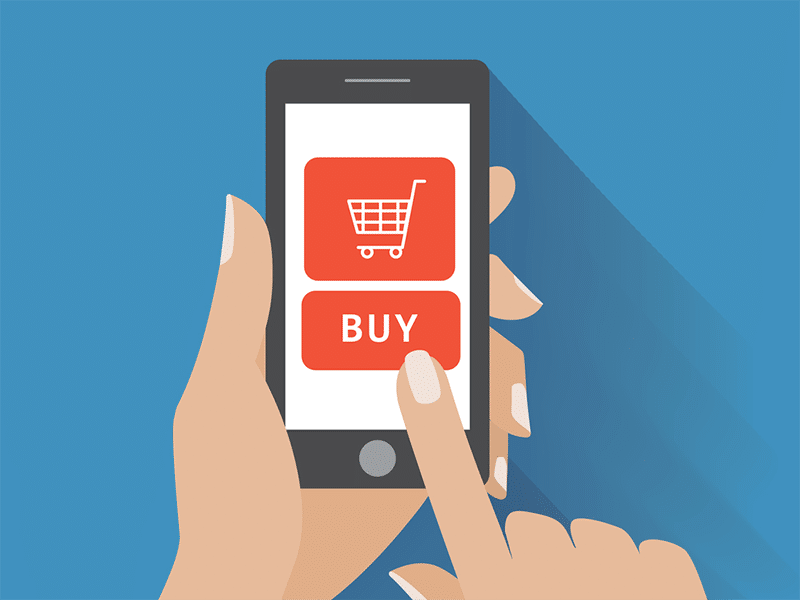 Trust verified stores compete to offer 30% more than carrier trade-in programs. 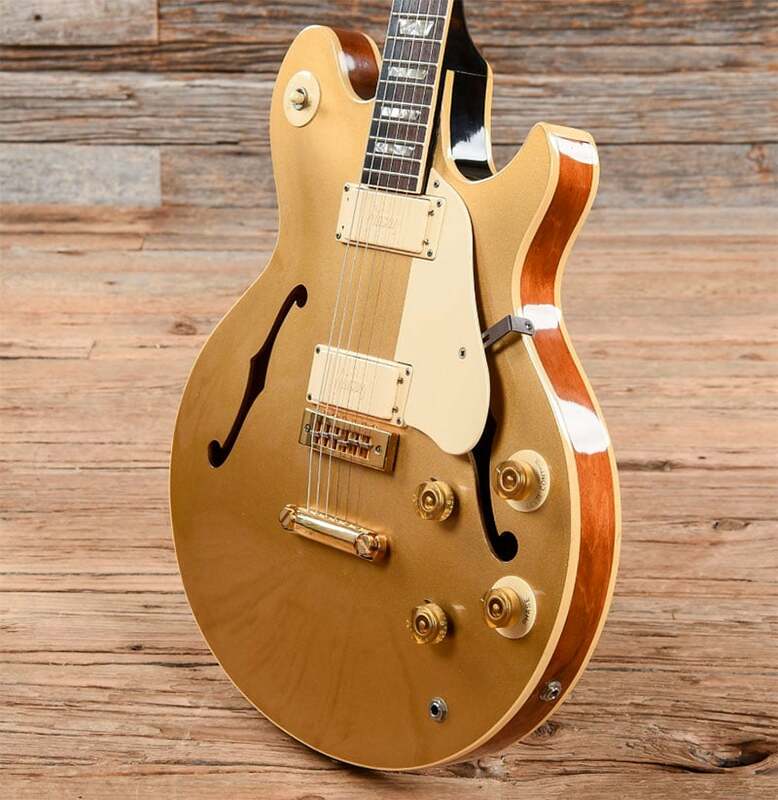 Find out how much yours is worth. The most pertinent question, of course, is how much your Lego are worth. Here are some tools you can use to determine the value of your Lego. The price guide displays historical sales prices based on six months of data. There are four columns; Hussey says to ignore the two on the right, as they list the prices people are asking. The two columns on the left display the prices an item sold for, in both new and used conditions. Hussey recommends using BrickSet in conjunction with BrickLink to determine how much Lego are worth. Another way to determine how much a given Lego is selling for is to check the sold listings on Ebay. There are a lot of online and local Lego collector groups and forums with large communities of Lego enthusiasts who are willing to help. You shouldn’t expect anyone to do your pricing research for you; however, if you’re having trouble identifying a part it might be a good idea to reach out to your local Lego group or an online forum to request assistance. Online stores and brick and mortar shops that buy Lego can also help. Still, if you have a large Lego collection to sell the process could prove daunting. Check out our full list of places to sell Lego, which includes pros and cons of each as well as links and other information that will help you get the best deal. These tips will help you get the most out of your Lego selling experience. Take the time to research your Lego to understand what you have and what it’s worth. It’s the only way to ensure you’re getting a fair deal. If you’re struggling to identify your Lego, ask for help. You can search Google for Lego User Groups in your area, as Hussey suggests, or check out online LUG directories such as LUGNet, the Lego Community Directory, and Lego User Group links on BrickLink. 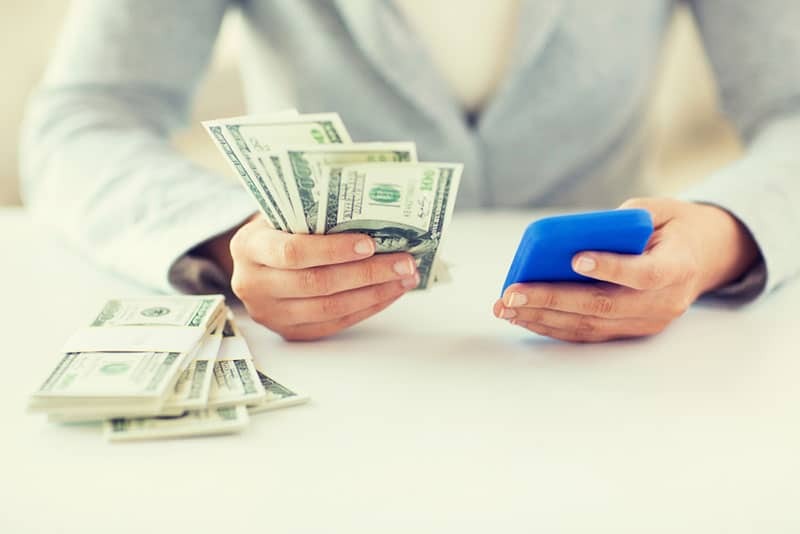 Do you want to make the most money? You’ll need to conduct plenty of research and sell directly to collectors. Do you want a quick and easy sale? You’re better off selling to a buyback company like The Plastic Brick. Do you need cash today? You might want to sell to a local toy store. Always protect yourself when selling Lego. If you’re meeting offline, take a friend and meet in a safe, well-lit, busy public area. Never hand over your Lego until you have cash in-hand. If you’re selling online, never ship your Lego until you’ve been paid (and the payment has cleared), or if funds have been added to an escrow account moderated by a selling platform. Be sure to vet buyers as much as possible before agreeing to any transaction, and do not give out any unnecessary personal information. Follow the advice in this article to make your Lego selling experience enjoyable and as easy as possible – and to get the most money for your Lego at the greatest convenience. Of course, you should also be sure you’re selling your Lego for the right reasons.